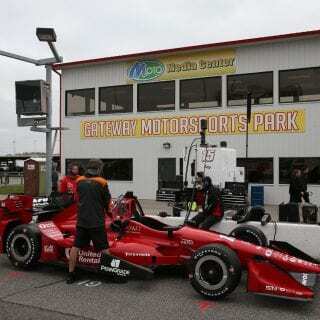 The Gateway Motorsports Park INDYCAR event will take place August 26th, 2017. 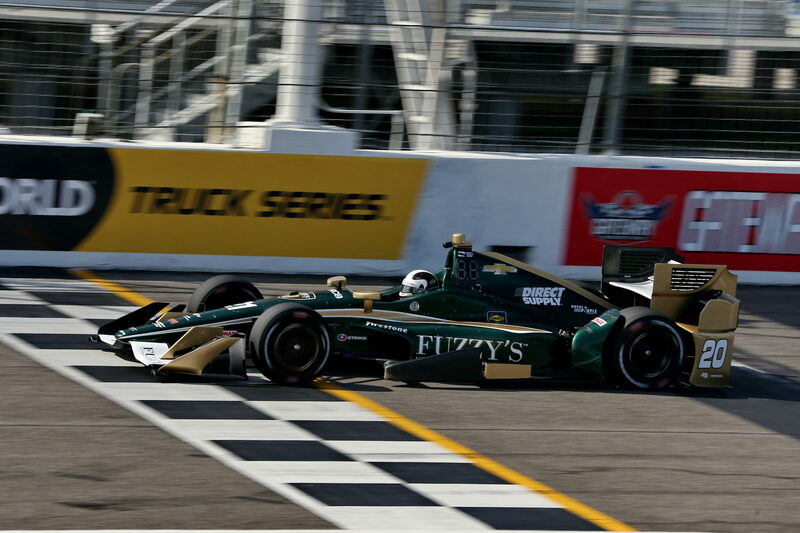 Today, a local St. Louis based business has stepped up to sponsor the 2017 INDYCAR race in St. Louis. 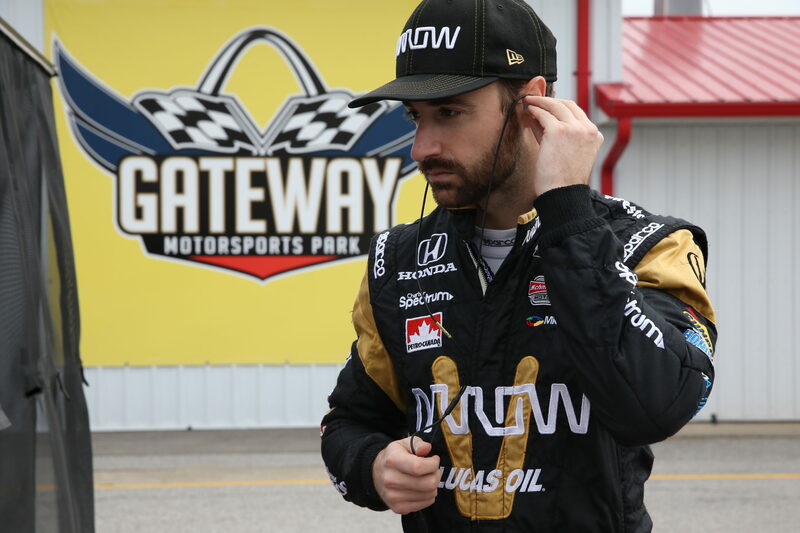 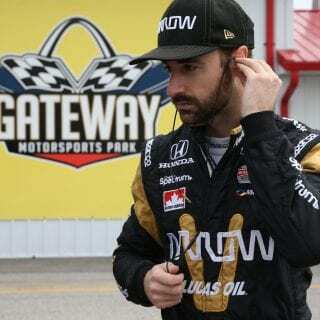 January 19 — The Bommarito Automotive Group, the leading retailer of new and used vehicles in the St. Louis region, is partnering with Gateway Motorsports Park in Madison, Illinois to sponsor the inaugural Verizon IndyCar Series event at the track on August 26. 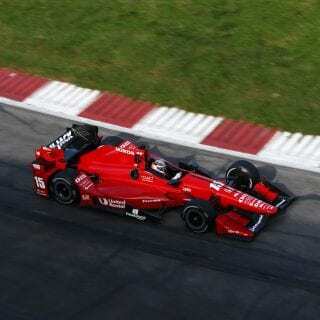 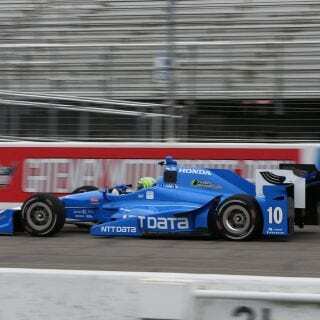 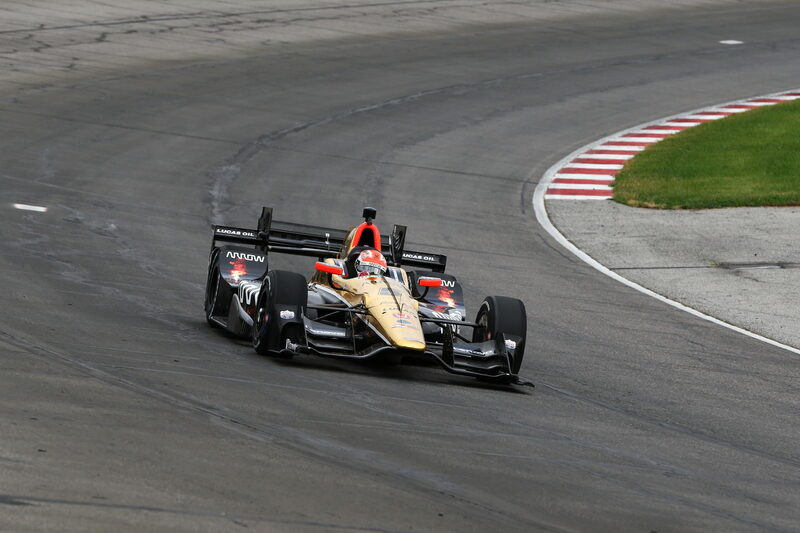 The title of the INDYCAR event at the 1.25-mile oval will be the Bommarito Automotive Group 500. 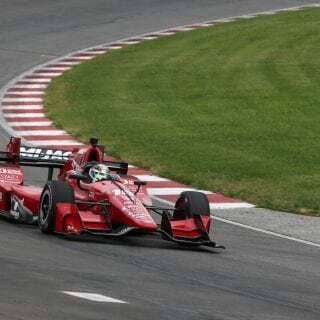 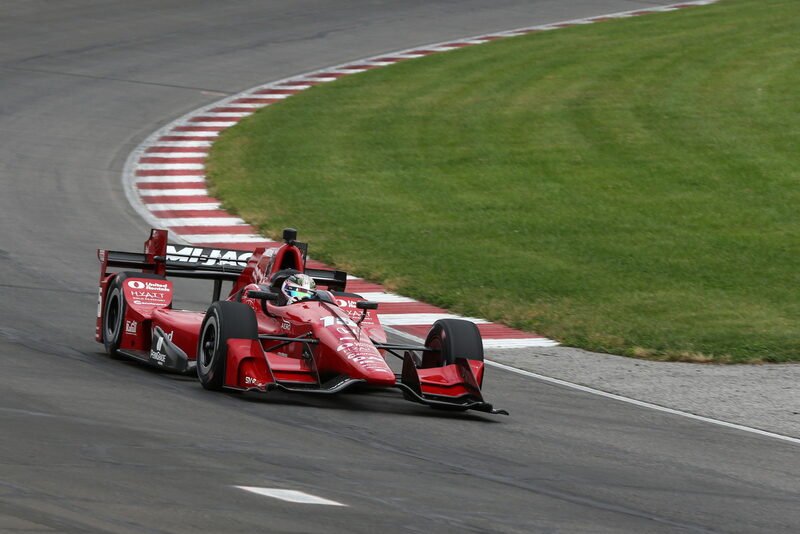 The Bommarito Automotive Group 500 will mark the return of Verizon IndyCar Series racing to the 1.25-mile oval in nearby Madison, Illinois, for the first time in 14 years. 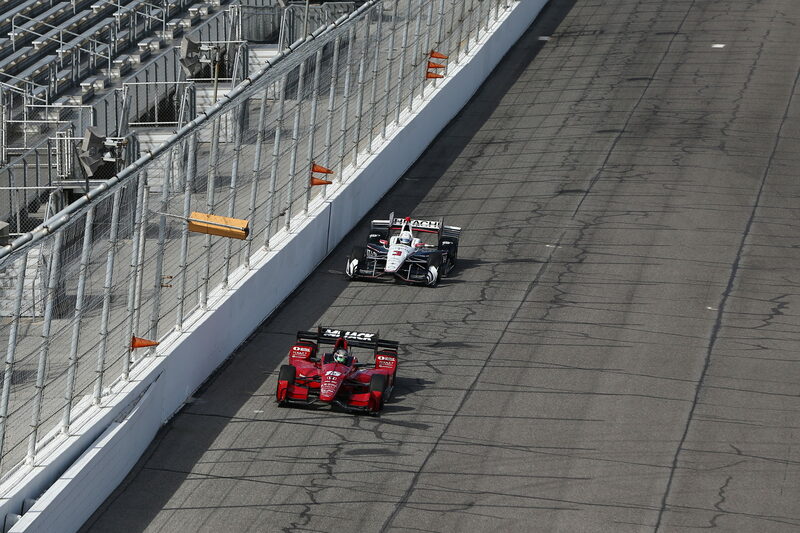 The event under the lights is the 15th of 17 races on this year’s schedule. 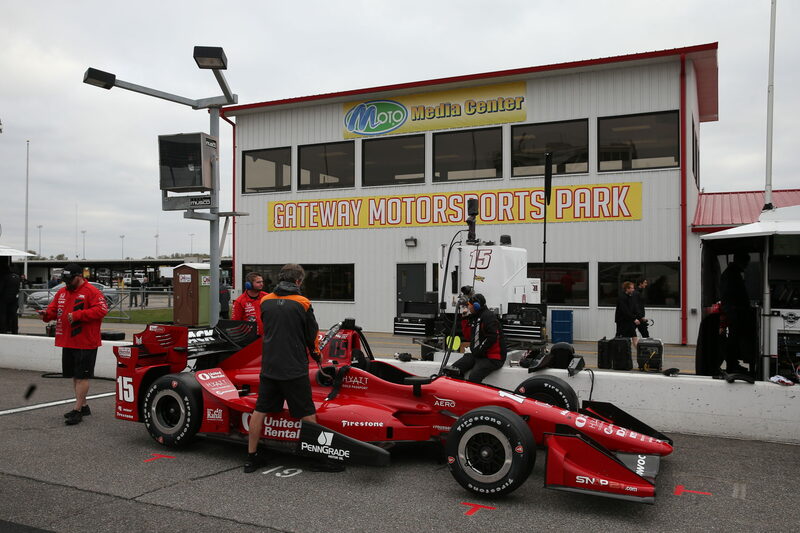 “We are pleased to announce that Bommarito Automotive Group will join Gateway Motorsports Park in the production of our inaugural INDYCAR event as the title sponsor,” said Curtis Francois, owner and CEO of Gateway Motorsports Park. 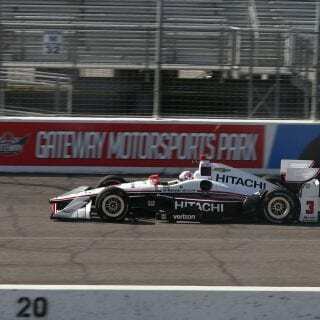 Indy car races were run annually from 1997-2003 under CART and INDYCAR sanctioning, with the winners’ list a who’s who including Paul Tracy, Alex Zanardi, Michael Andretti, Juan Pablo Montoya, Al Unser Jr., Gil de Ferran and Helio Castroneves. 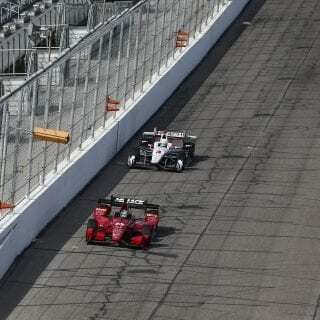 This year’s race weekend will also include competition in the upper two levels of the Mazda Road to Indy presented by Cooper Tires development ladder: Indy Lights presented by Cooper Tires and the Pro Mazda Championship presented by Cooper Tires. 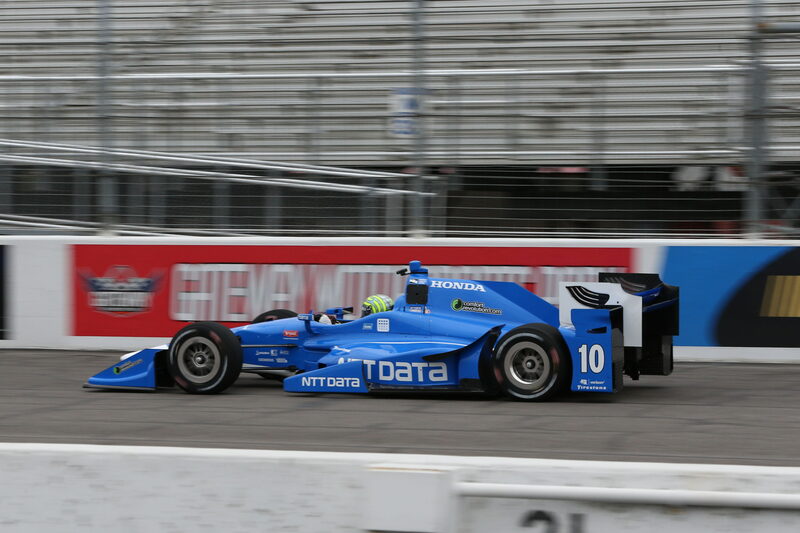 This is not the first time the Bommarito Automotive Group has been involved in sponsorship of motorsports. 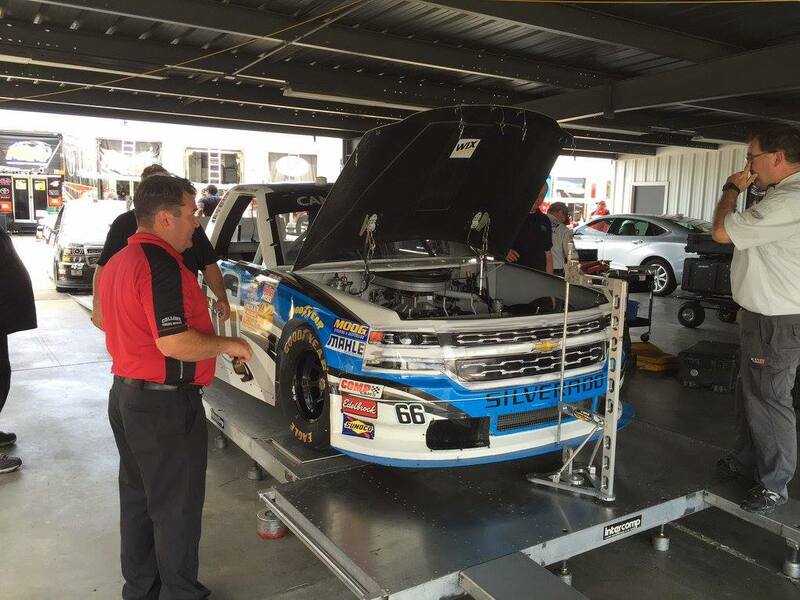 Previously, they have sponsored a NASCAR Camping World Truck Series team. 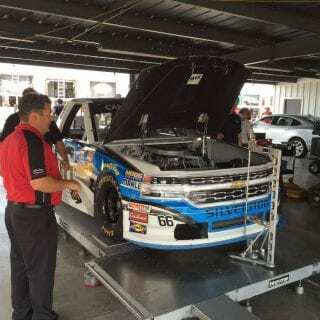 That truck was run at Gateway Motorsports Park. 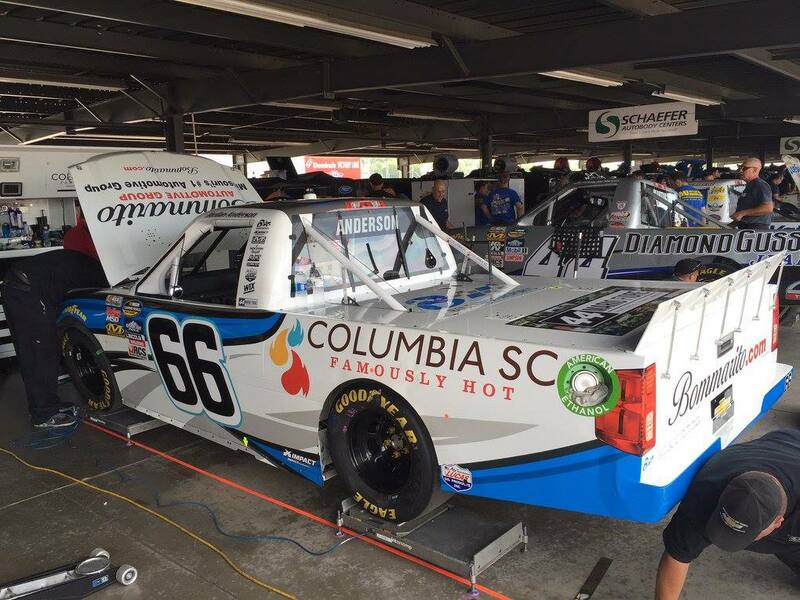 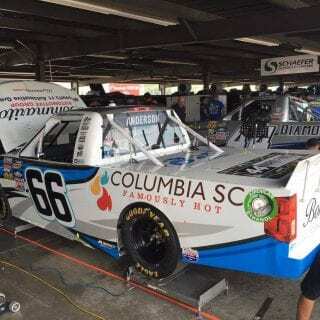 The #66 NASCAR Truck was driven by Jordan Anderson and fielded by Bolen Motorports. 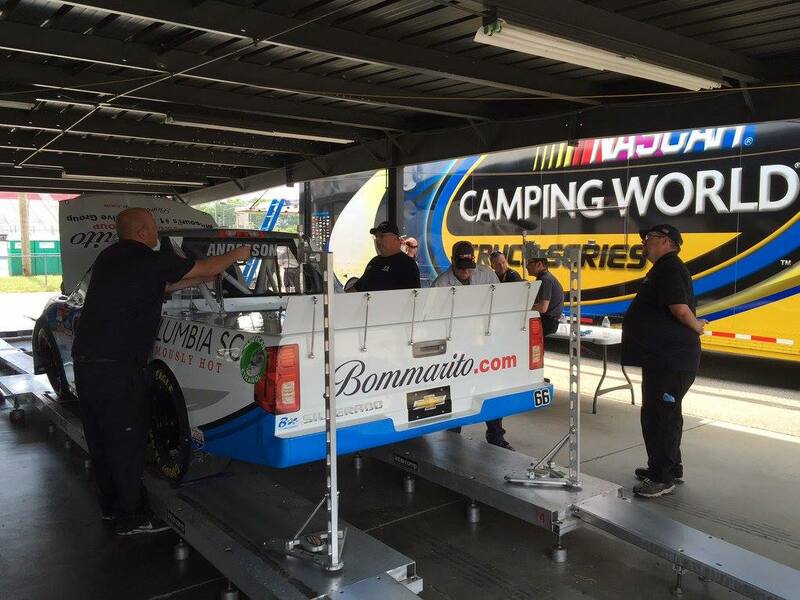 Images of that Bommarito NASCAR Truck are shown in the gallery below. 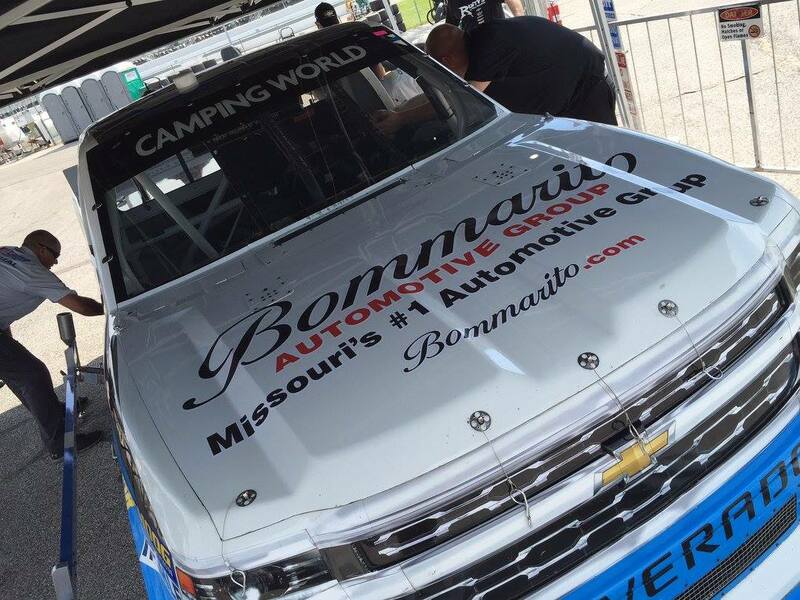 Bommarito has also sponsored the drag strip at Gateway Motorsports Park. In September 2016, they had a billboard on the GMSP tower during the NHRA drag racing series event. 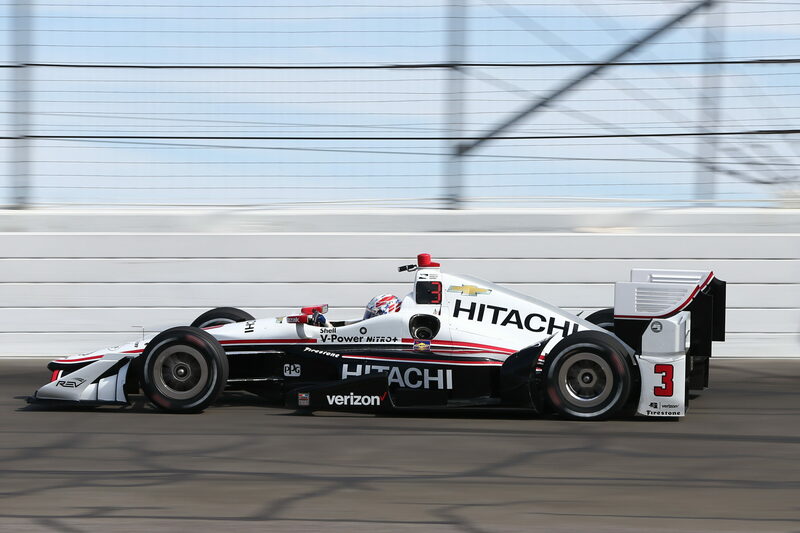 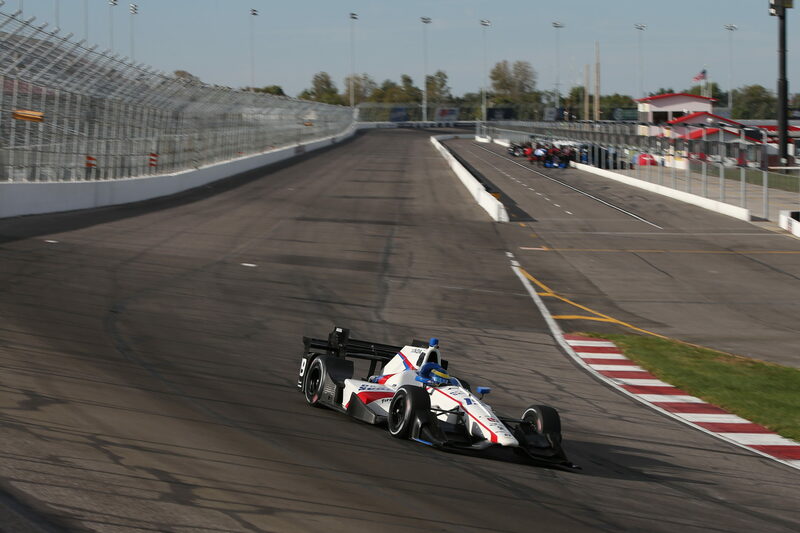 “We are excited to partner with Gateway Motorsports Park and the Verizon IndyCar Series,” said John Bommarito, president of Bommarito Automotive Group, which has served the area for 45 years. 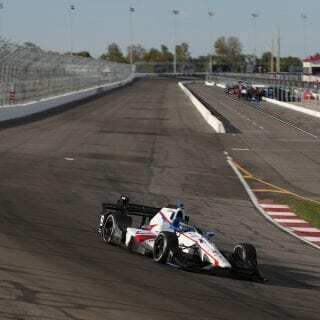 Gateway Motorsports Park is located just across the Mississippi River from downtown St. Louis. 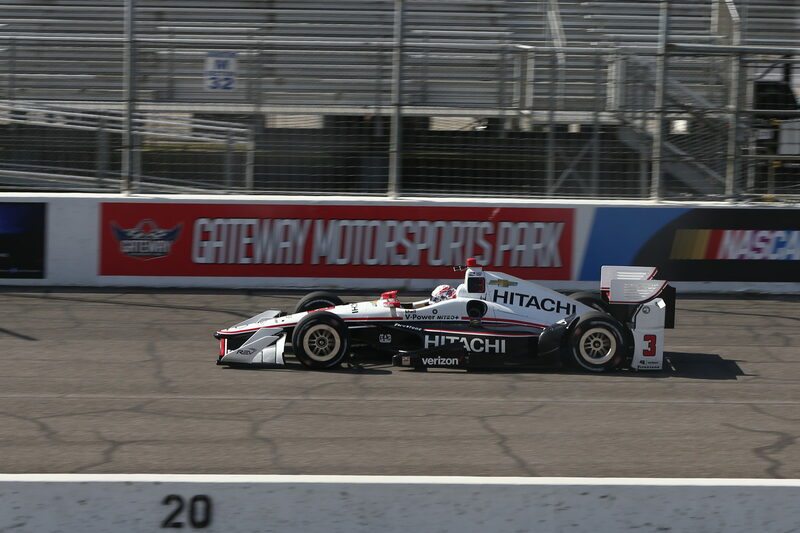 Ticket information for the Aug. 28-29 race weekend is available at gatewaymsp.com. 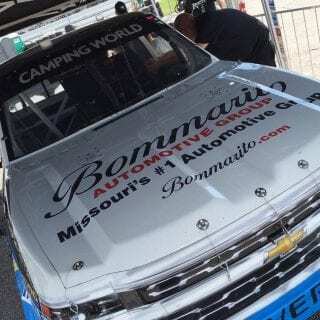 Celebrating 45 years in the St. Louis marketplace, the Bommarito Automotive Group (www.bommarito.com) currently operates 20 franchises throughout every St. Louis neighborhood. 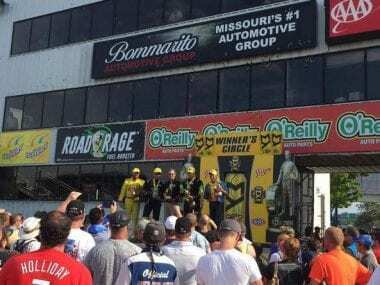 Bommarito recently was recognized by the St. Louis Business Journal as Missouri’s No. 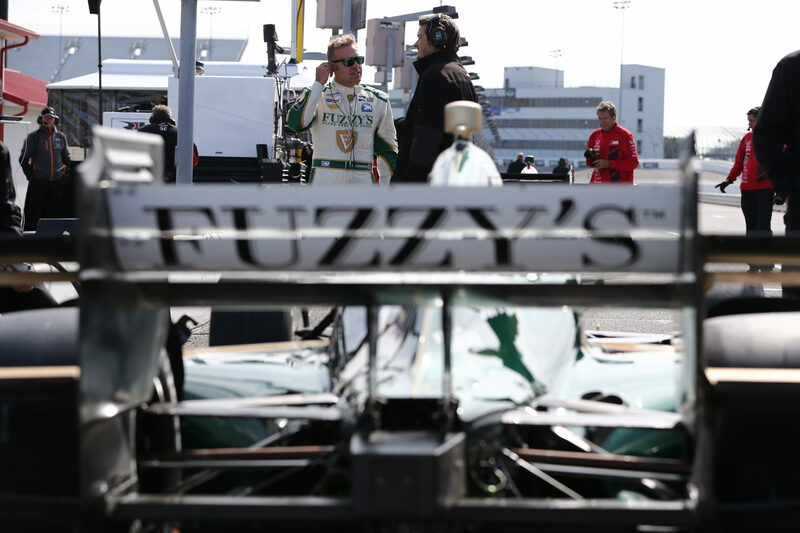 1 selling automotive group and is currently ranked 52nd in the nation. 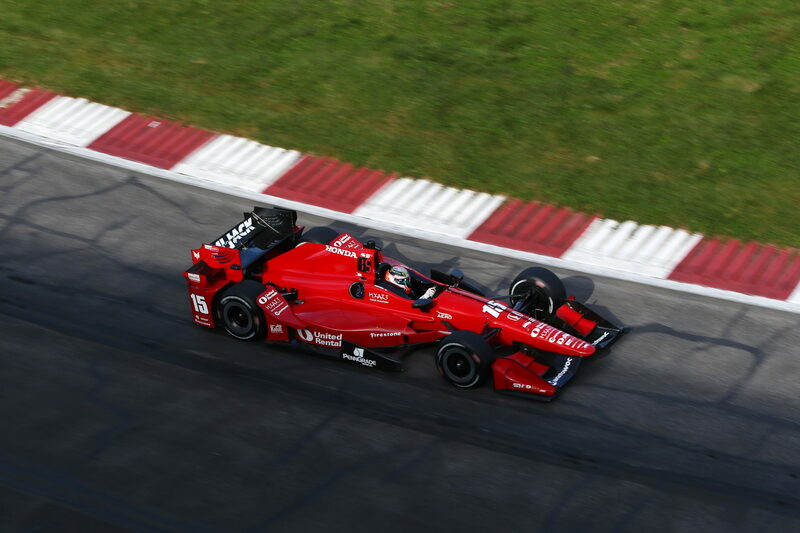 Our goal is to have at least one Bommarito vehicle in the driveway of every St. Louis family.